We can provide personalised workwear from a large range of variants of style, size and colour. We also provide the tools to choose the best value for money garments to suit your needs (See below). All items are industry standard and come from a large selection of manufacturers from budget to Branded and are purpose designed for real life workwear situations. We have chosen a Select range of standard workwear items that have good availability of stock, suitable colours and offer durability at value for money prices - good all round workwear. 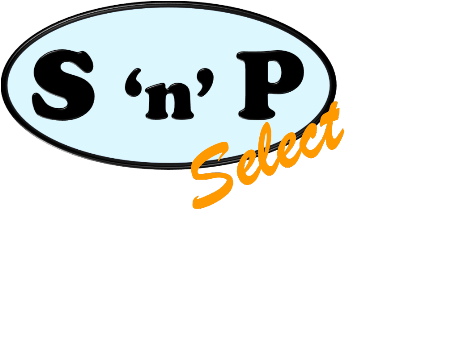 To go straight to this section click on the 'SnP Select' logo. Otherwise continue to the Online Shop for a much larger range of branded, specialist or unusual workwear and protective equipment and clothing. 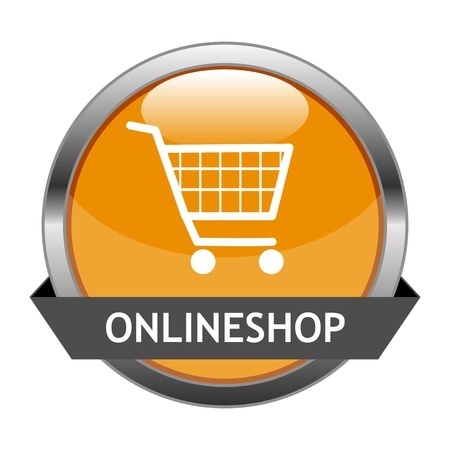 The Online Shop will use a selection tool and you will be able to add all your priced choices to a basket & checkout with an online secure payment system. There will also be an option to use an online decoration tool to see just how your designs will look on the garments of your choice.